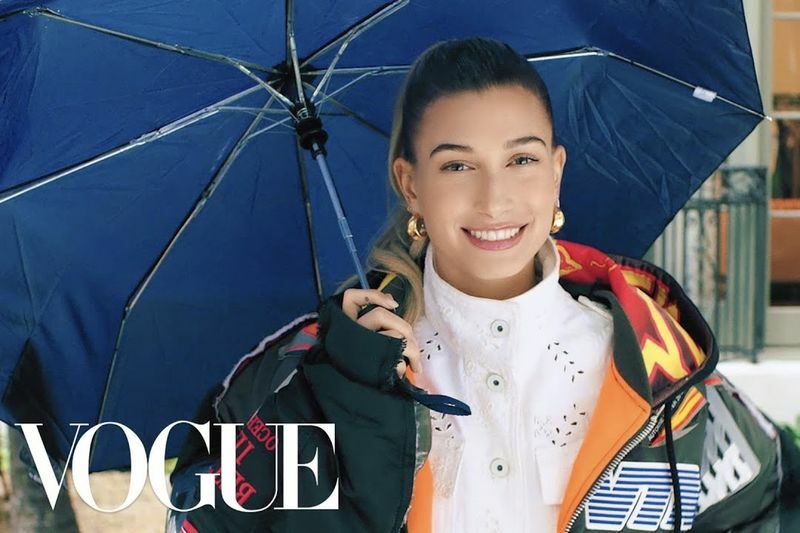 While model Hailey Bieber (née Baldwin) gets ready to shoot her Vogue cover, she answers 73 intriguing questions. Hailey talks about planning her wedding with Justin Bieber, her desire to learn the Shake Shack secret sauce recipe, and (almost!) shows us how to open up a beer with your teeth.